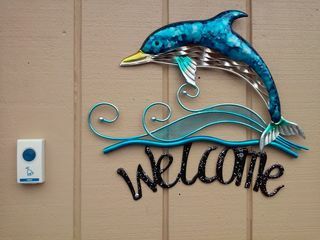 Larisa and Gus welcome you to Bay Cottages Motel. A place of tranquility and peace. 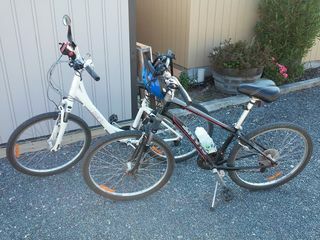 We have a couple of bicycles you can use free of charge. 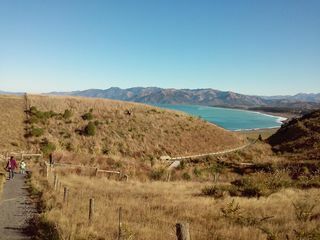 Kaikoura has 50kms of bike tracks around the town. Come and try it out. 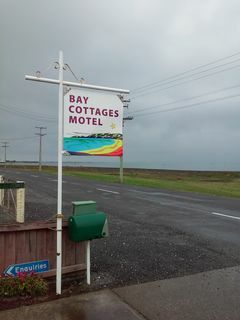 We have an array of walking tracks, starting minutes away from the motel. Walking tracks for all ages, from 20 minutes to 3 hours. Coming from the South, turn off to the right to South Bay. Coming from the North, travel along SH1 till you leave the town boundary and turn left into South Bay. Two hundred metres past the race course on your left hand side. When you see our sign, you're there. Wysiwyg. This is our standard cottage. Each cottage is individually kitted out. Some have a super king bed in them, others have 2 singles, or just a queen, or a queen and a single bed. All cottages are fitted out with a kitchen and all modern cons. For your convenience, we have a bbq area for you to use. First come, first serve. Cooke away to your heart's content.